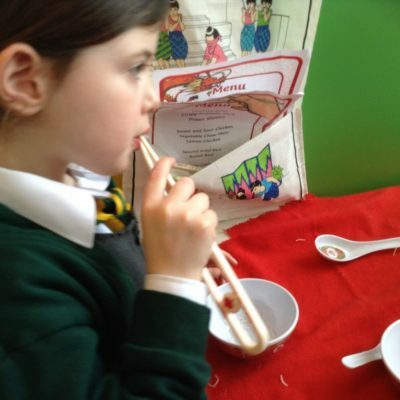 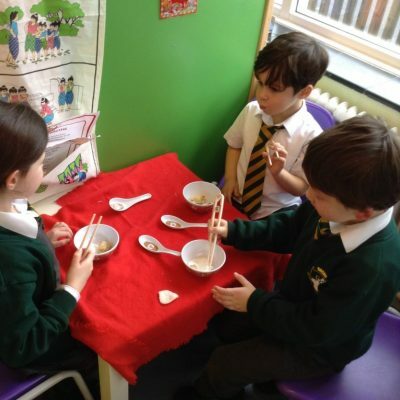 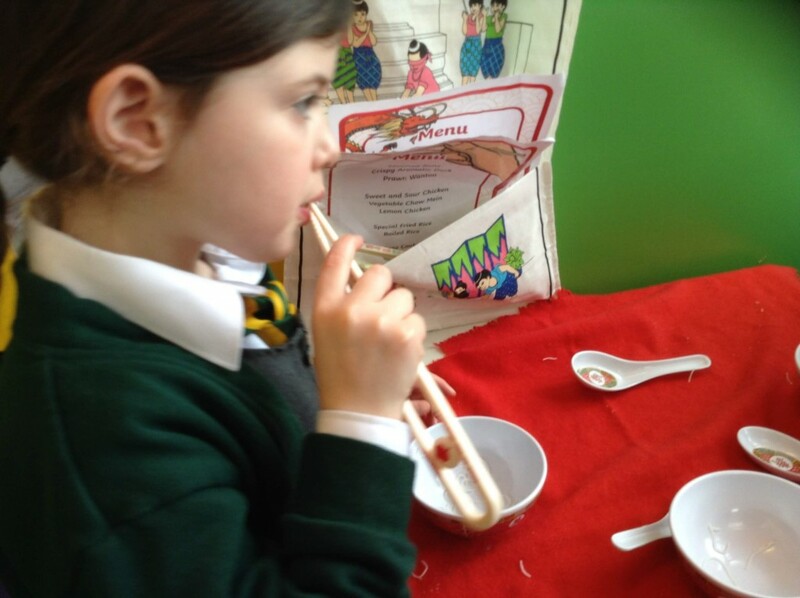 Foundation Stage children celebrated Chinese New Year last week by holding a food tasting session. 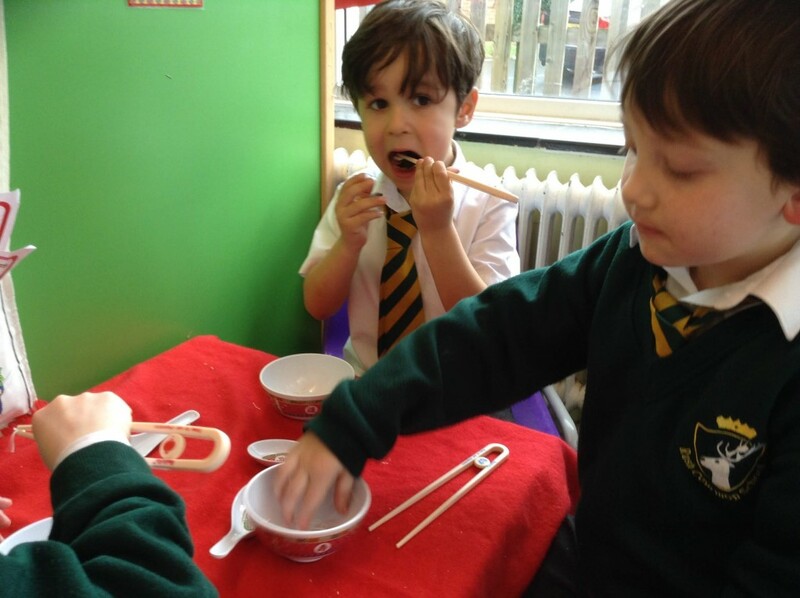 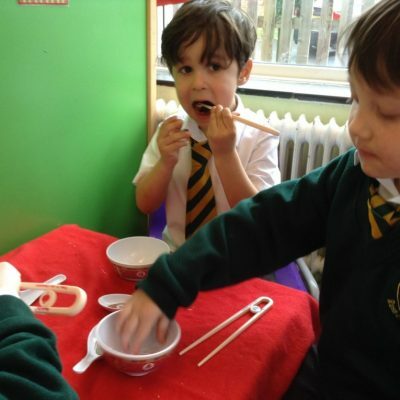 They had the opportunity to try a delicious feast of prawn crackers, noodles, seaweed and spring rolls. 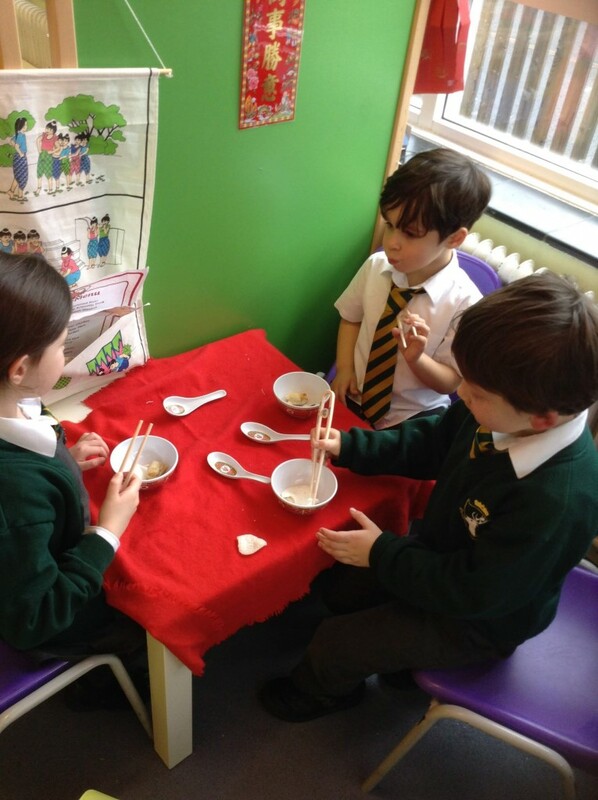 They even tried their hand at using chopsticks!